OPPO, I need your help! I am in the process of coming up with a vinyl design for my car to use for a NASA event this weekend. could someone tell me what font this number is? 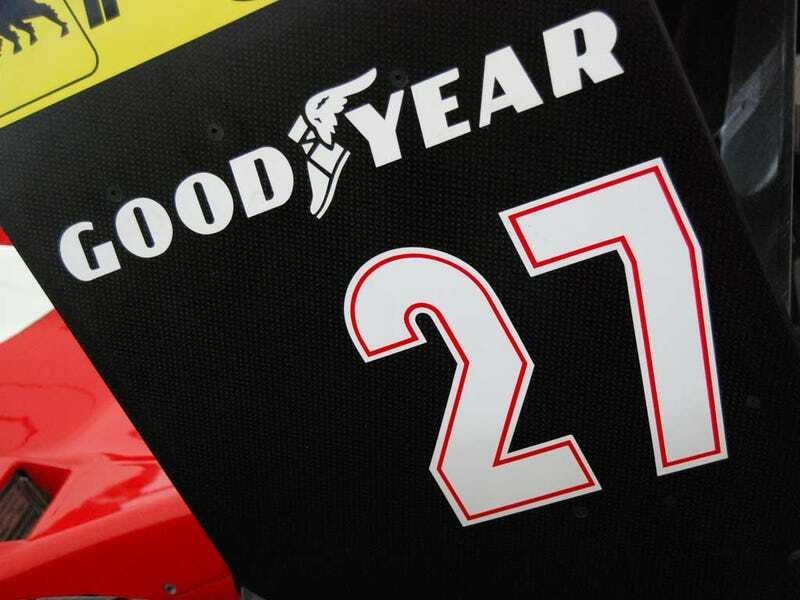 I have used the #27 for years and want to give these vinyls a classic flare.